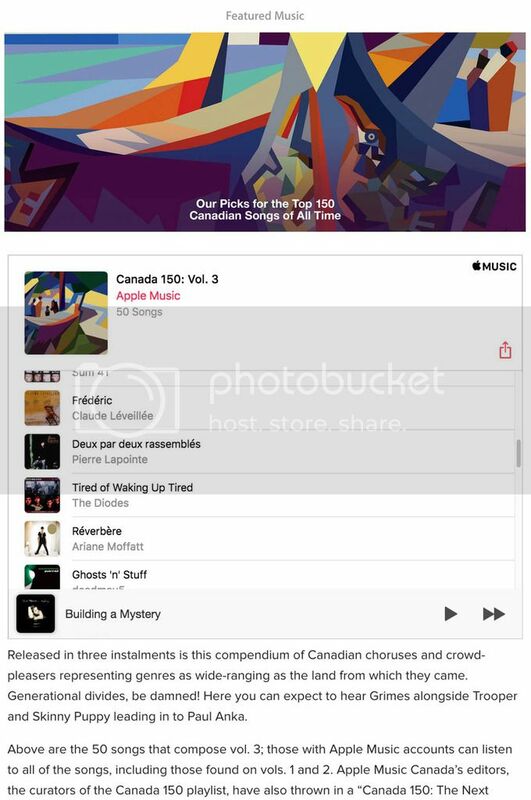 Nice to see the Diodes listed as Apple Music celebrates Canada’s 150th with top 150 Canadian songs of all-time! A rare London UK show!! Manantler Craft Brewing Co. presents – Time Damage IPA! Time Damage – It leaves me speechless! Time Damage – It knocks me senseless! All September 2015 shows listed at Exclaim!! On September 12th we’ll be hosting a beer launch party with The Diodes. The beer, Time Damage IPA, named after the hit song from their 1977 self titled debut album, will be released alongside the bands 2015 reunion shows and will be available at all of the venues on the night of. We’re super excited to have these guys playing some tunes in the brewery with our friends Tijuana Jesus opening up the show. This is an earlier show, so show up in time to catch all the tunes!